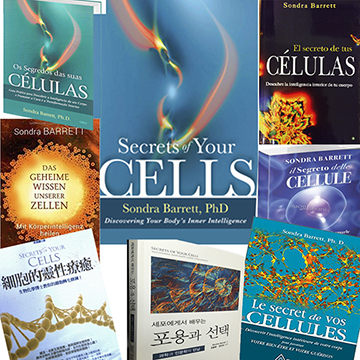 Secrets of Your Cells brings together cell biology, mindbody medicine with practical soulutions. 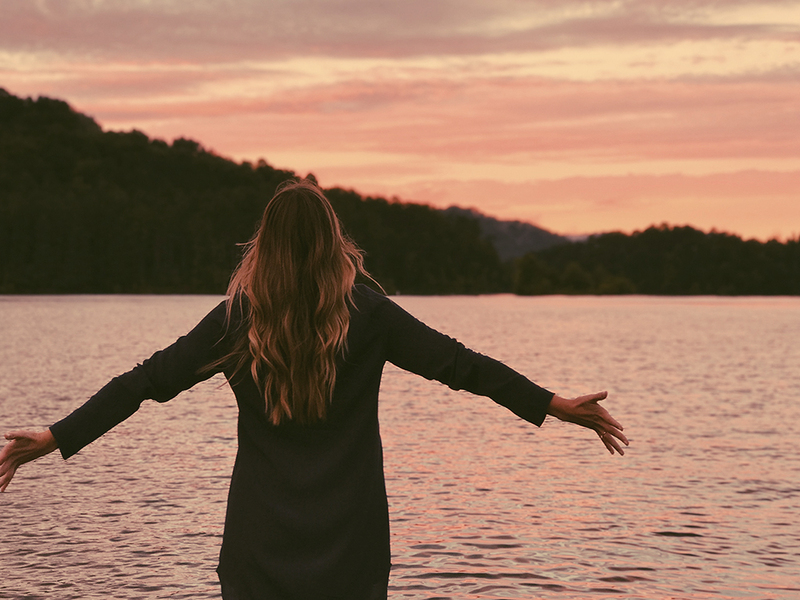 With inspiring information, illuminating photographs and interactive practices, you are guided to discover how to intentionally connect with your cells and deepen your wisdom. 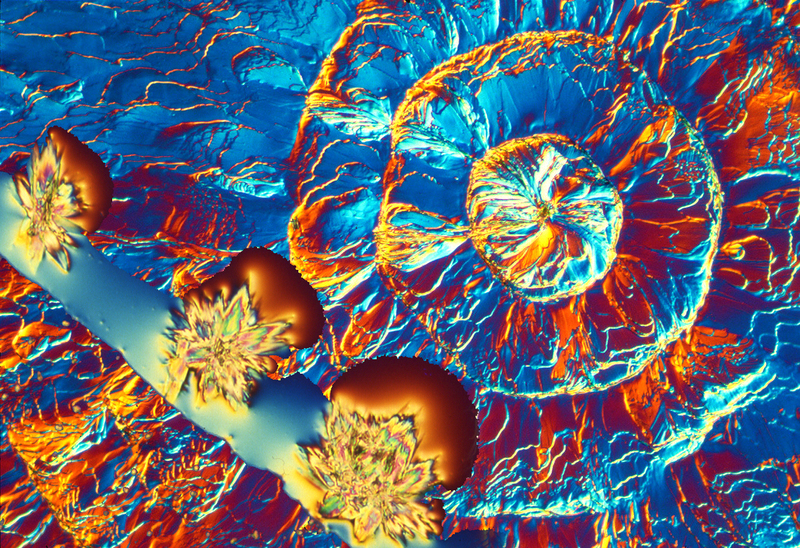 Where science and spirituality come together we explore the powerful and practical story of our hidden cellular intelligence. 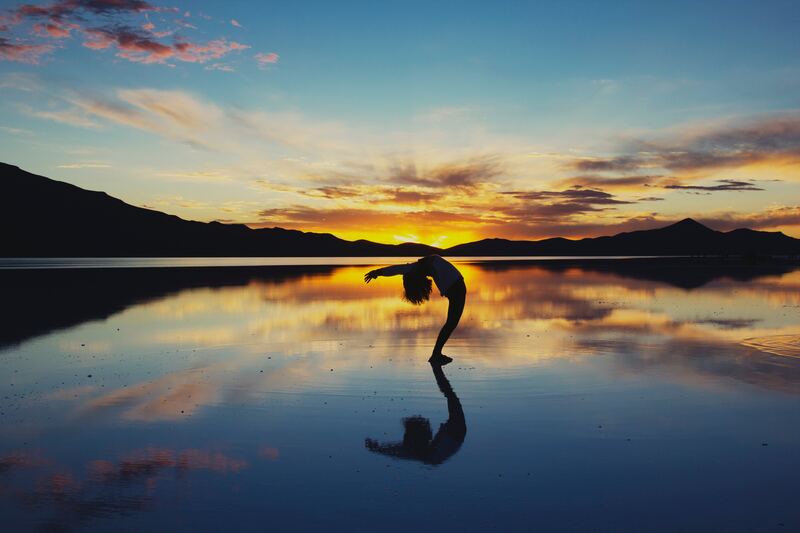 This six-lesson program begins Tuesday May 1 at 5 pm PDT (check your time zone)and provides meaningful knowledge and skills to enhance your experience of health, vitality and your own inner wisdom and inherent sacred nature. Each live session will be one hour. Plus supplemental learning materials will also be available as the course evolves. We will also meet live on Zoom Saturday May 12 at 10 am PDT, this makes it possible for our European students to join us live for discussion and questions. Health professionals, school teachers, as well as people interested in healing, those curious about the intersection of science and spirituality, or challenged by a chronic illness. No science background is necessary. 6 live lessons, 6 videos of the lessons, pdf summary of each lesson, cellular embodiment skills to practice (video and audio files) - working with energy/qi, guided journeys, sound exercises, longevity qigong, using imagination and expression. Other PLAYSHEETS and materials will be added as this course evolves. We will also have a private facebook group, weekly emails and live Q and A sessions on zoom. You have unlimited access to these files after our 6 weeks are completed. Optional - Our new Organ - The original research. a complicated read.